Focus on providing quality assurance from the start to the end. 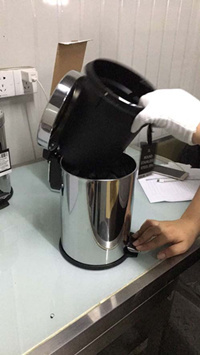 Extensive Quality Control Experience and guaranteed customer satisfaction. Quality inspections perform according to the strictest international standard. 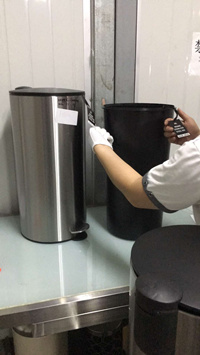 Pre-shipment inspected by random sampling according to AQL and customers' requirements. 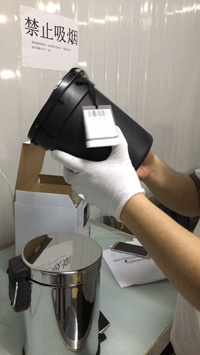 Documented inspection report with many close-up shots, sent within 24 hours.